Sahara Force India has expanded its driver development programme by teaming up with Hilmer Motorsport to create Sahara Force India's official GP2 team. Force India in the Hilmer Motorsport GP2 car. The development programme expands on the success of Sahara Force India's reserve driver programme, which has already helped progress several drivers to Formula One race seats. It also represents a logical addition to the team's 'One From A Billion' talent hunt, which helped unearth a selection of young Indian karting talents. The most successful candidate has been Jehan Daruvala, a 15-year-old from Mumbai, who graduated into the team's Academy last year and was crowned British KF3 Junior champion. "As a team we've always placed great emphasis on nurturing young drivers so I'm delighted to announce our partnership with a GP2 team. It's the logical next step as we look to bring through the next generation of drivers and provide them with the opportunity to showcase their talent. Our presence in GP2 moves us closer to having a holistic development programme to school drivers from grassroots karting to the higher echelons of professional motorsport," said Dr. Vijay Mallya, Team Principal and Managing Director of Sahara Force India. 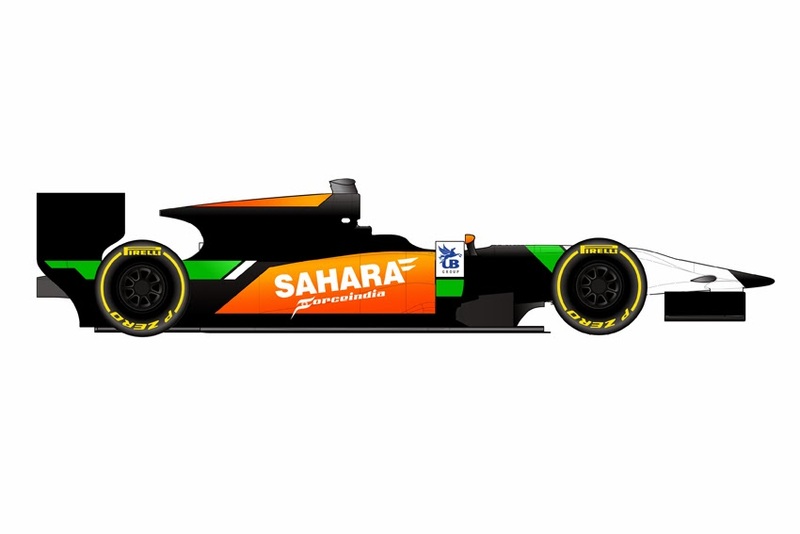 Franz Hilmer, Team Principal and Managing Director of Hilmer Motorsport, added, "We are very happy about the collaboration between Hilmer Motorsport and Sahara Force India Formula One Team. I've had an association with Sahara Force India for ten years and we are looking forward to working together on a sporting level going forward. With Facu Regalia and Daniel Abt we have two very talented young drivers with the potential to progress to Formula One. We will do our best to support them on their way to the pinnacle of motor racing." "It is incredible news for me to be a GP2 driver with Hilmer Motorsport and Sahara Force India's driver development programme. I appreciate the belief Franz Hilmer showed in my performances last year and the opportunity to race with him in 2014. I am also very proud to be associated with Sahara Force India and will make the most of the opportunities it presents. The chance to drive a Formula One car at the end of the season is also a huge motivation. My focus is to work as hard as I can to make sure we are fighting at the front of the field and getting the best results possible," said Facu Regalia, Driver #12 Hilmer Motorsport:. Daniel Abt, Driver #11 Hilmer Motorsport, added, "I am very happy about the association between Hilmer Motorsport and Sahara Force India Formula One Team. Over the last few years, Sahara Force India has given young and talented drivers the opportunity to race in Formula One so it's great to have their support this season. I am determined to have a successful year with Hilmer Motorsport in the GP2 Series and I'm sure that we have the right package to achieve our ambitious goals."